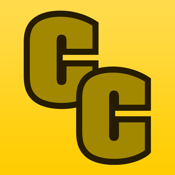 Continental Cargo is a leading producer of cargo trailers that are built to meet your needs. 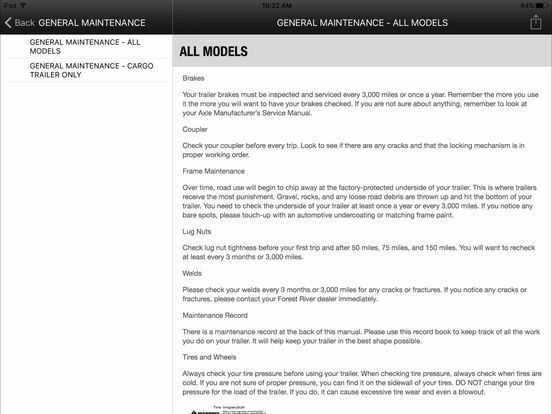 If the standard offerings are not what you are looking for, we have hundreds of options to choose from. 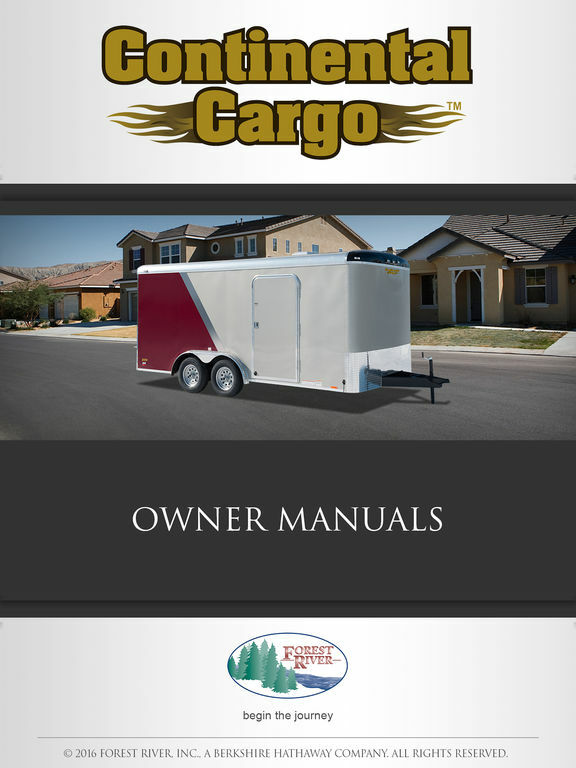 Our sizes range from a 4' x 6' Express cargo trailer to a 50 ft. Gooseneck Auto Master car hauler. 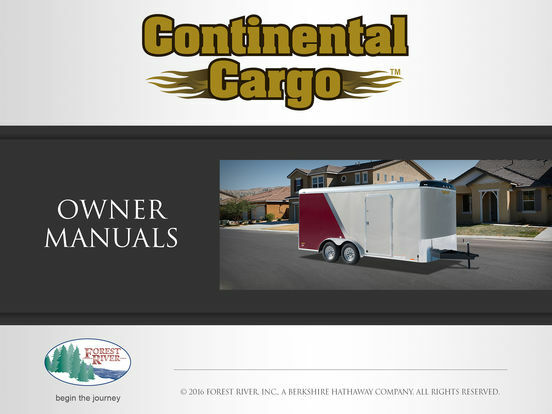 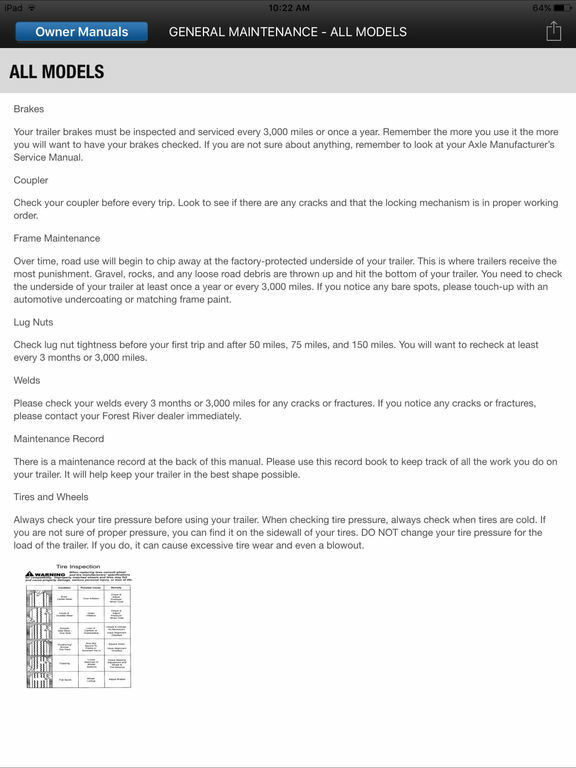 The Continental Cargo Owner Digital Kit App provides a dynamic owner experience to both current and new owners with information on their trailer that is clear and concise, allowing users to quickly find and understand the features and benefits of their cargo trailer.